For all water-safe hard surfaces. Rinses cleanly and leaves no smudges or streaks. For use in schools, universities, government facilities, hospitals, clinics, nursing homes, day care centers, hotels and motels. For all water-safe hard surfaces. 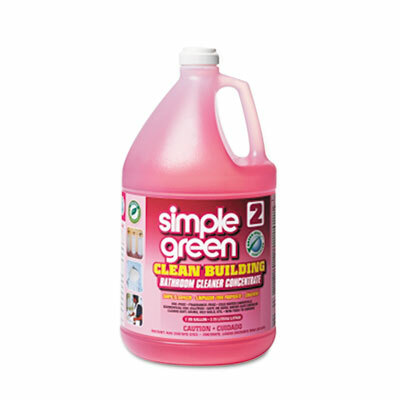 Rinses cleanly and leaves no smudges or streaks. Concentrated; dilutes with water. Effective noncaustic formula. For use in schools, universities, government facilities, hospitals, clinics, nursing homes, day care centers, hotels and motels.